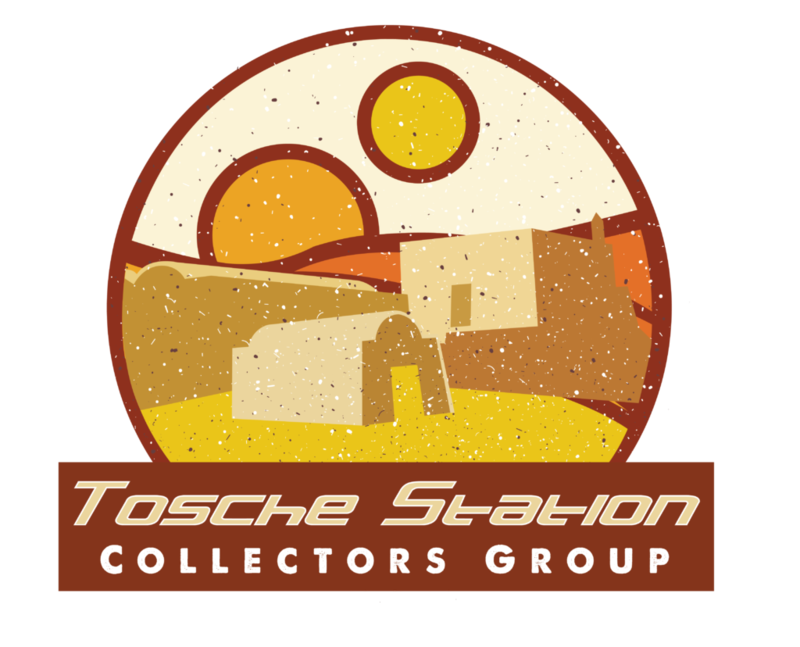 Tosche Station is a pop culture figure collectibles group, showcasing scaled statues and figures. 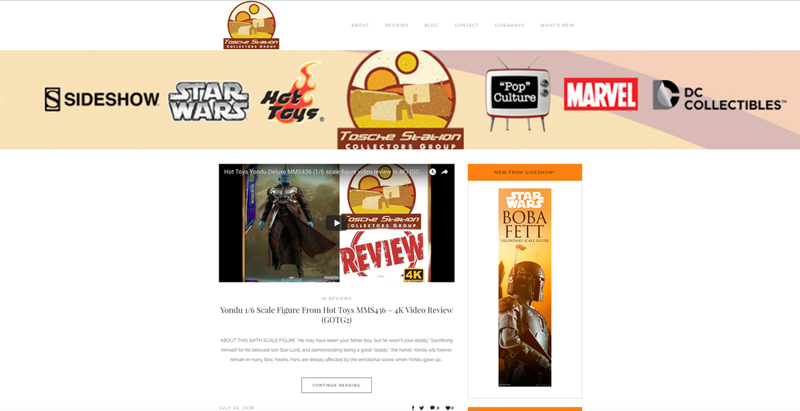 The website owner started the group as a Facebook collectors group but wanted a website to showcase video reviews and a blog. 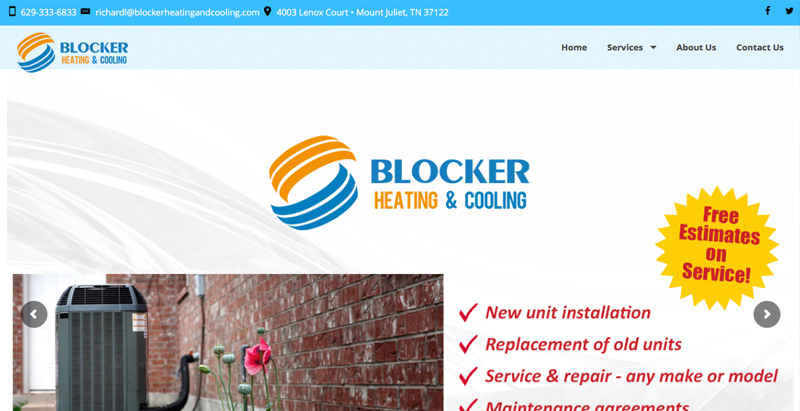 He approached me to not only build a new website but create a logo for the group that symbolizes the name of the group, which is from the Star Wars universe. 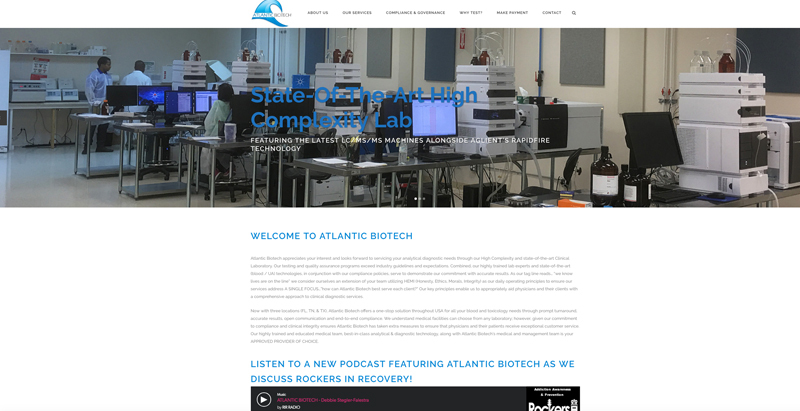 The result is a beautifully-designed site that features product news, product reviews, collectors spotlight, and collectors information. The site also provides new collectors with a wealth of information to get started on their new hobby.